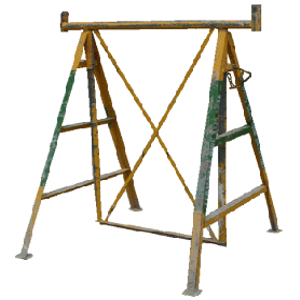 A simple, strong and innovative constructive prop. 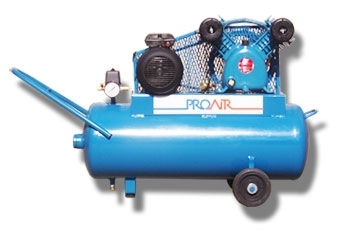 A portable compressed air source used to operate air tools. 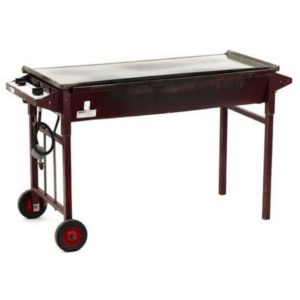 A commercial sized gas barbecue hot plate. 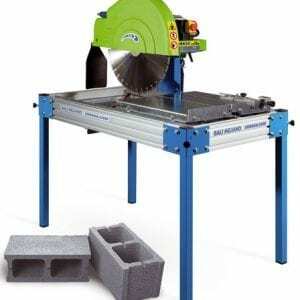 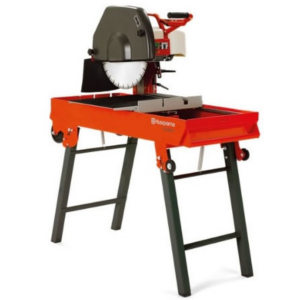 A wet cut diamond blade saw, ideal for cutting bricks, concrete blocks, pavers and stone. 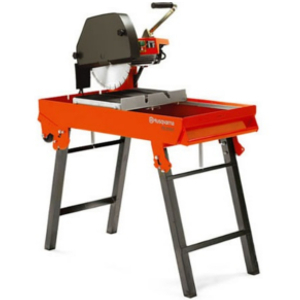 A powerful wet cut diamond blade saw, ideal for larger cutting applications. 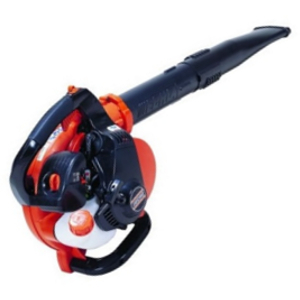 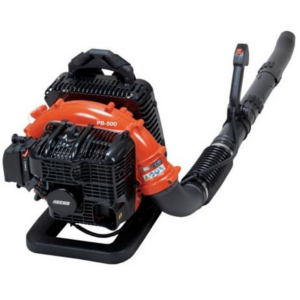 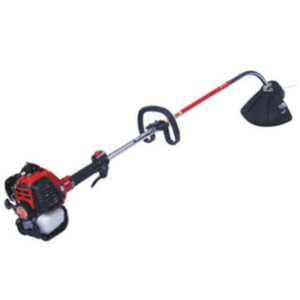 A hand held petrol powered blower. 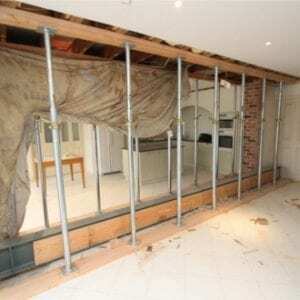 Large enough to house five 230mm wide planks. 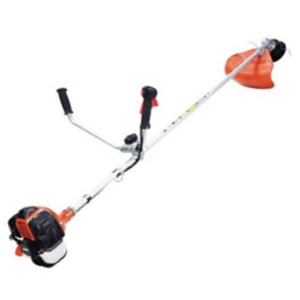 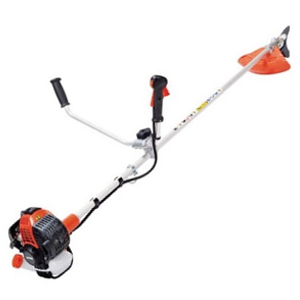 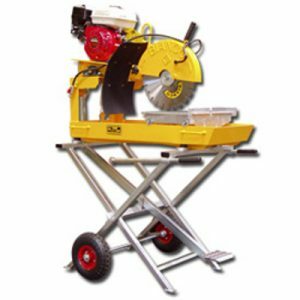 A petrol powered, wet cut diamond blade saw, ideal for cutting bricks, pavers and stone. 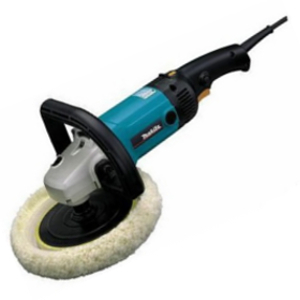 A hand held electric tool ideal for polishing vehicles. 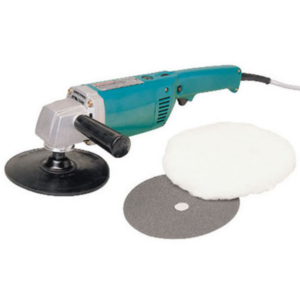 A hand held electric tool ideal for preparing metal surfaces. 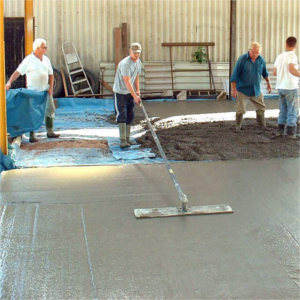 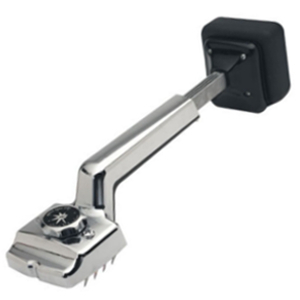 A concrete finishing float with a telescopic handle. 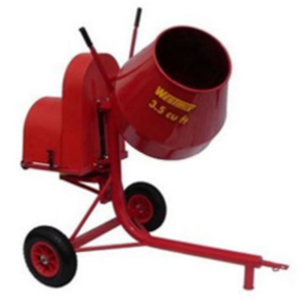 An electric cement mixer ideal for mixing cement, concrete, and plaster. 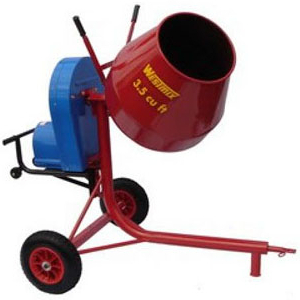 A petrol powered cement mixer ideal for mixing cement, concrete, and plaster. 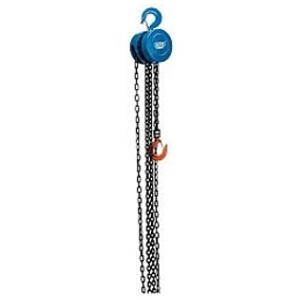 A manual chain operated block & tackle.